I’ve always thought that networking and business growth work hand in hand. In this vlog, I tell you my networking story and strategy over that last year and how it has led to great business growth opportunities; including a whole new additional business and income stream. 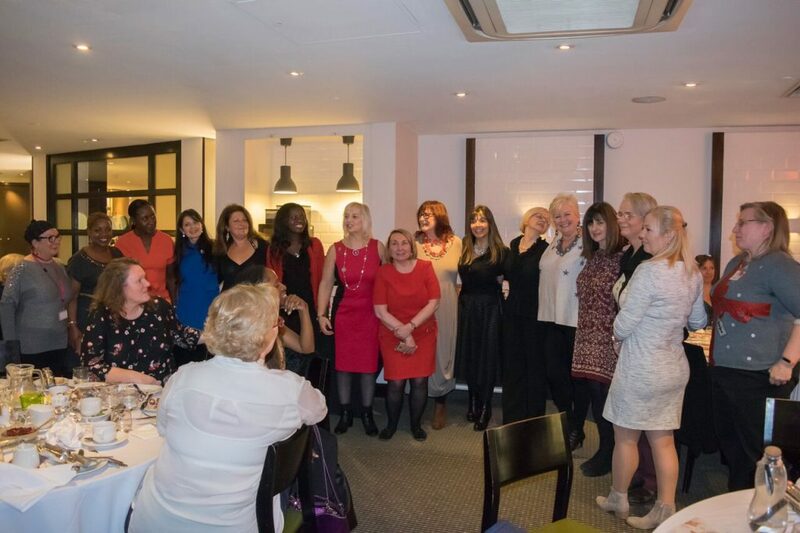 Are you a looking to network with inspirational ladies in or around London and the City? Our members would love to meet, network and celebrate our big 2018 additional groups launch with you! Join us at this very exciting and exclusive event with like-minded people! To secure your place at this limited availability event, book your tickets and we will send you confirmation and further information. Connection: Making strategic connections in a wide range of industries is important. Success: Developing business skills through a choice of interactive workshops and training courses. Still intrigued to find out more? Join us at the exclusive launch event of the additional City of London Athena Network Groups; CLICK HERE to secure your limited availability ticket now. 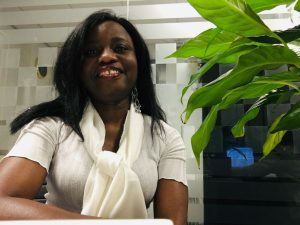 Maggie Sarfo is the Regional Director of The Athena Network, City of London. 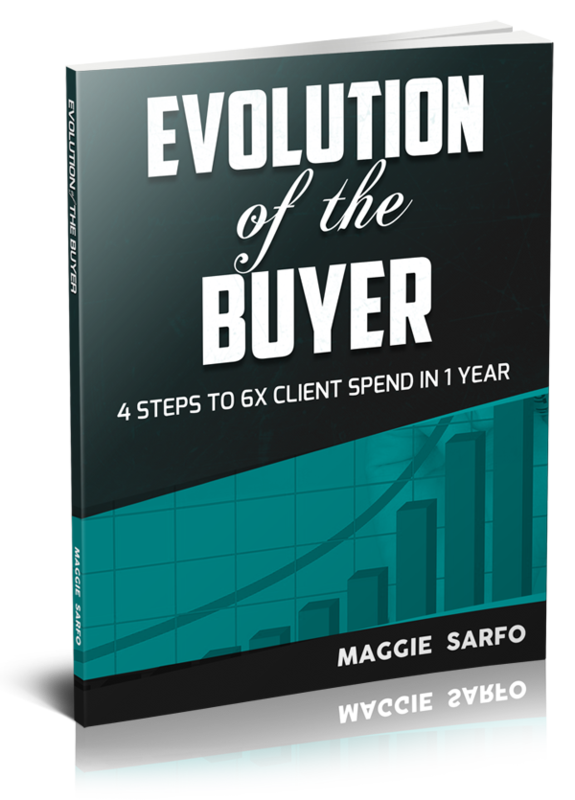 She’s also a passionate author, speaker, advisor and mentor for ambitious business executives, entrepreneurs and professionals looking to explode sales revenue or access their highest potential. Learn more about upcoming networking meetings.